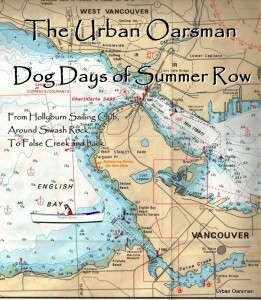 One oarsman, two single and one double kayakers row and paddle the Sound. 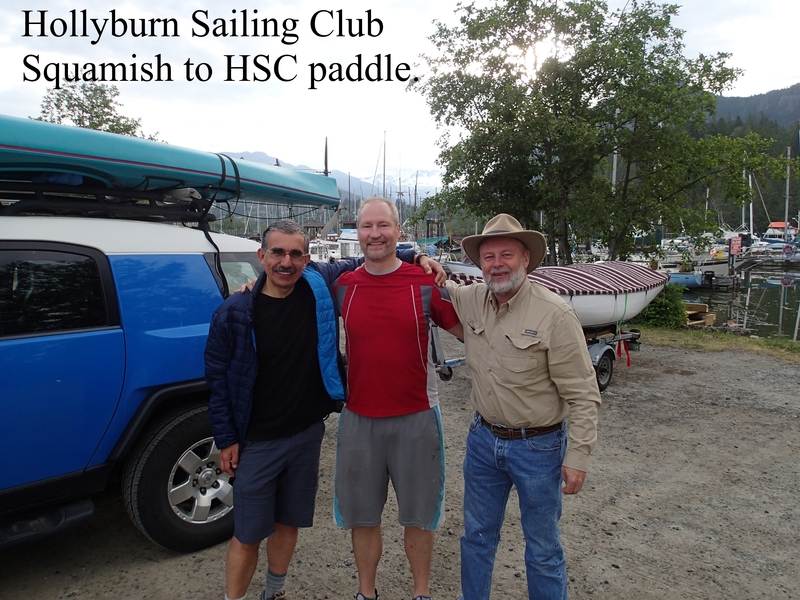 Lars, Maciej and the Urban Oarsman from the Hollyburn Sailing Club row from Squamish to HSC at Ambleside Park in West Vancouver. 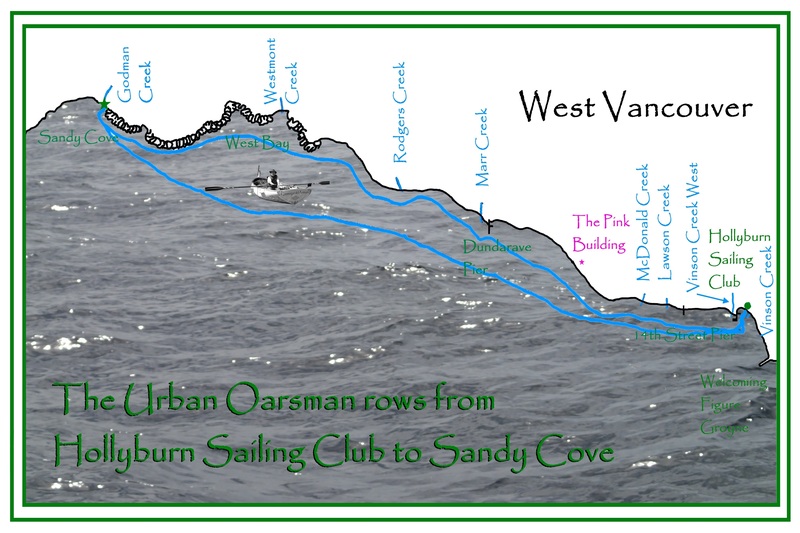 Sailing Club to Sandy Cove, December 16th, 2017. 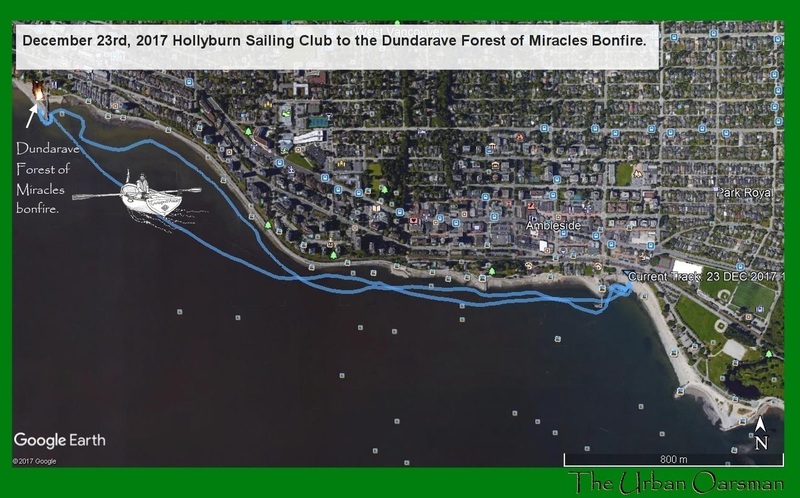 The 2017 Dundarave Forest of Miracles Bonfire row. 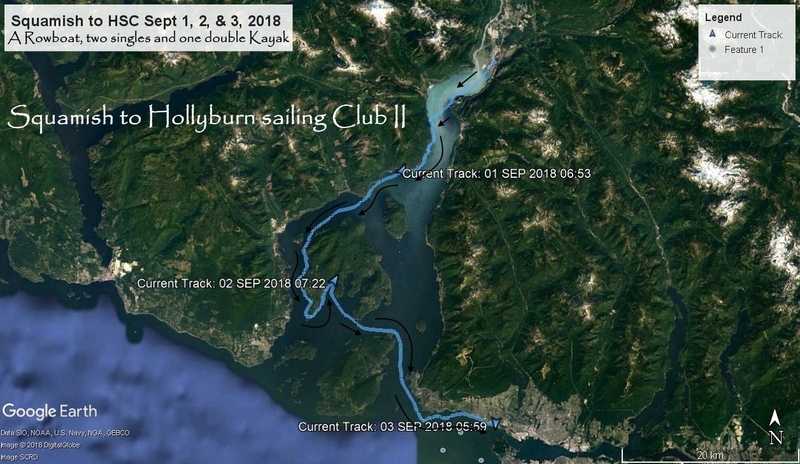 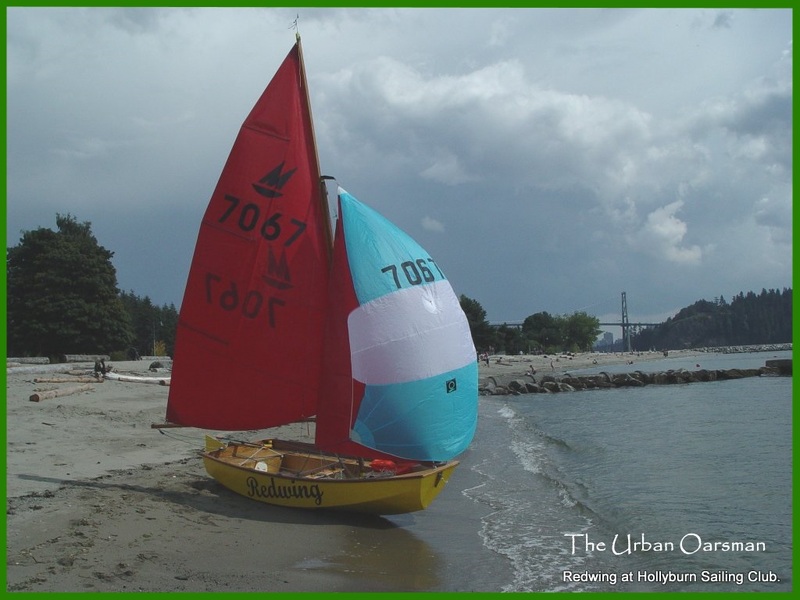 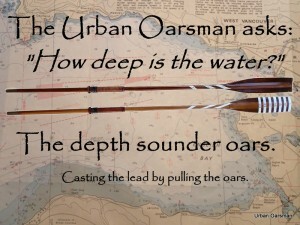 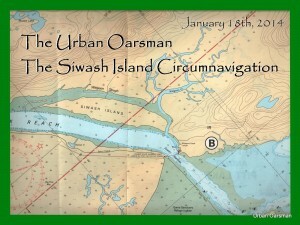 The Urban Oarsman Rows Mamquam Blind Channel in Squamish, B.C. 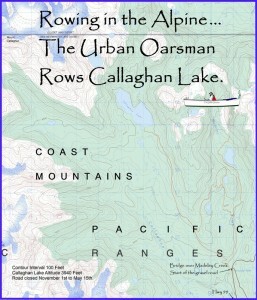 The Urban Oarsman rows Alta Lake, Whistler, B.C. 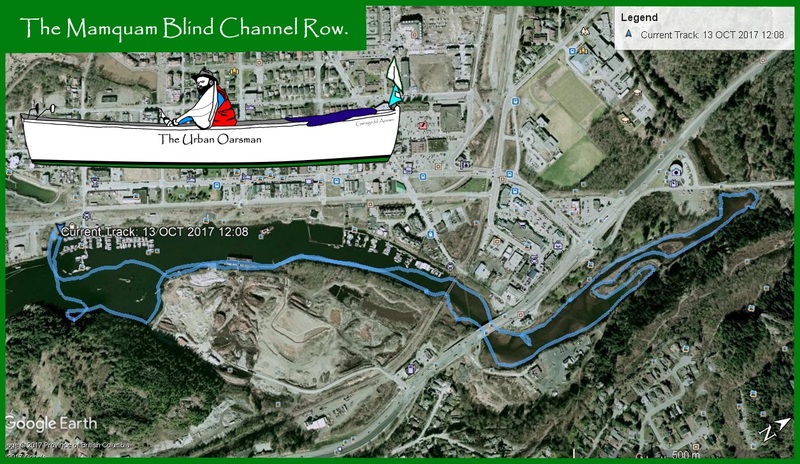 May 12th, 2015 Row. 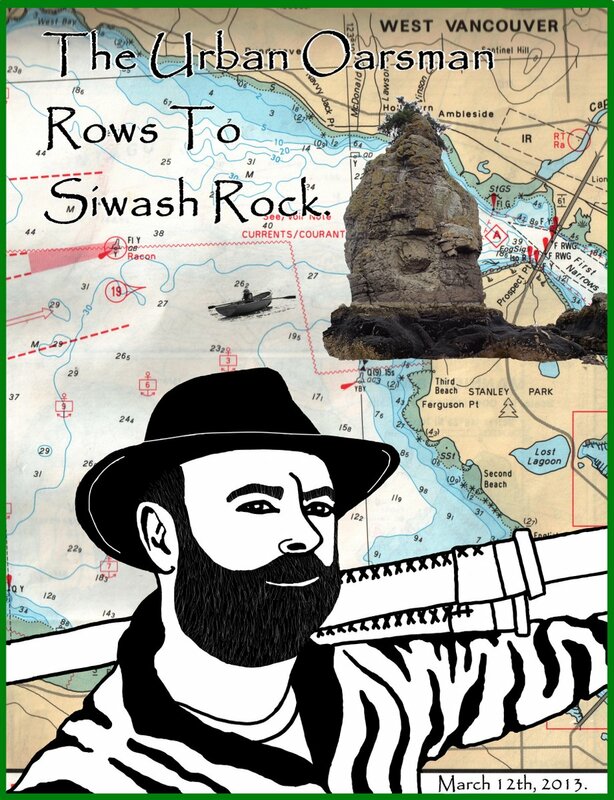 To Siwash Rock & back. 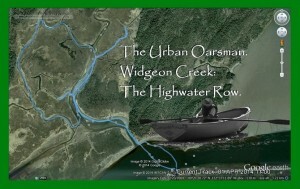 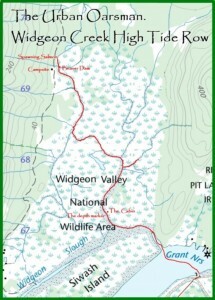 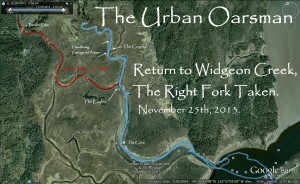 Widgeon Creek…The High Fraser Flow Row. 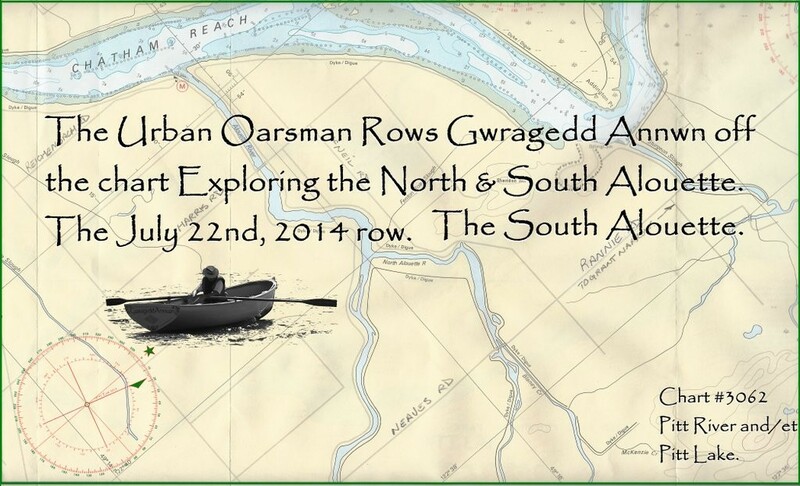 June 23rd, 2014. 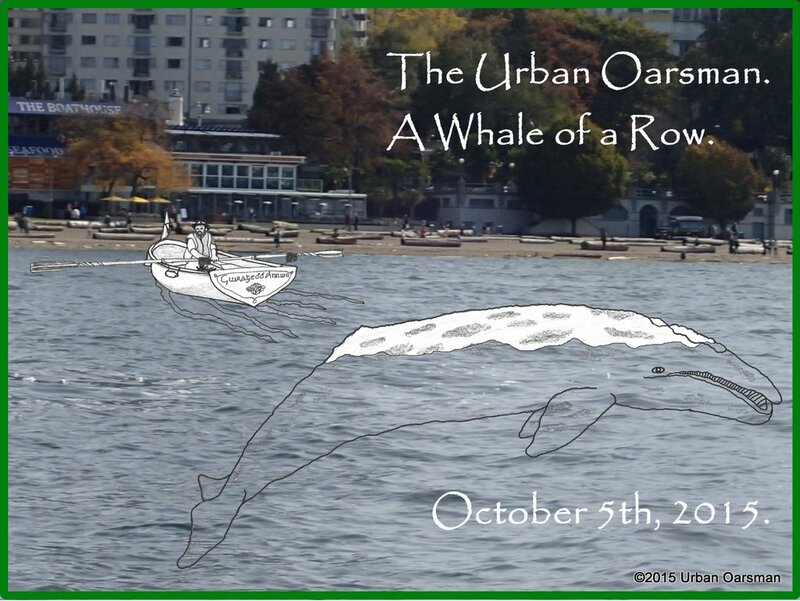 The Whale Row, October 5th, 2015. 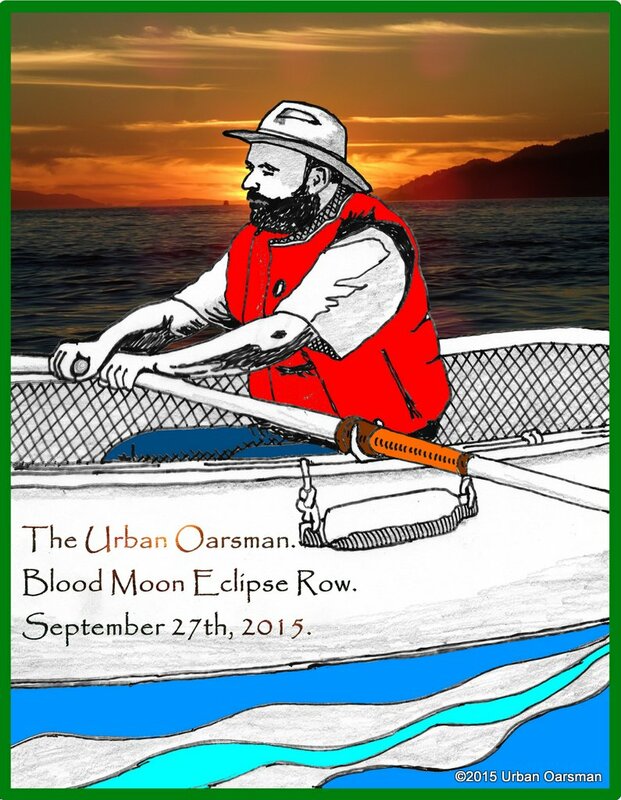 “Blood Moon” Eclipse Row, September 27th, 2015. 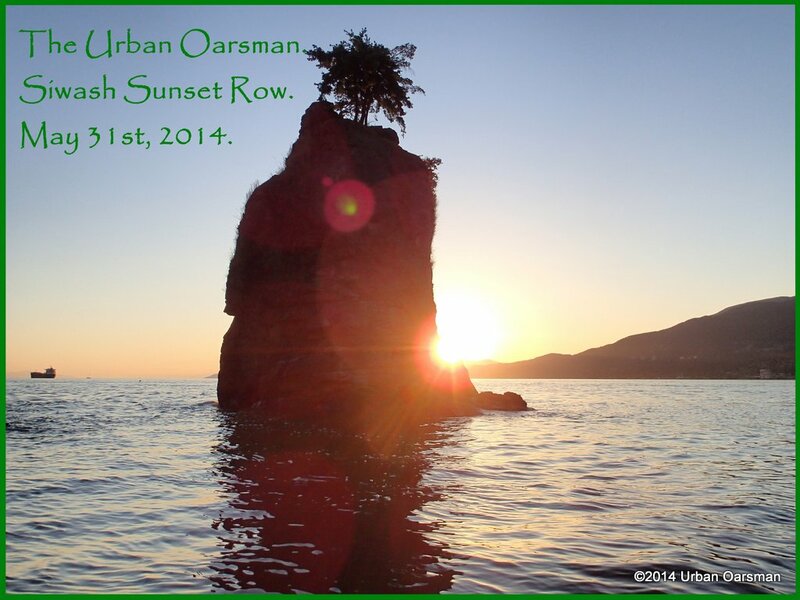 The Siwash Rock Sunset Row. 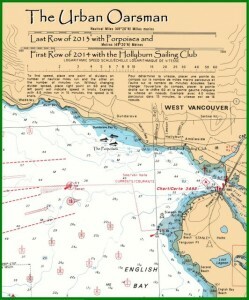 May 31st, 2014. 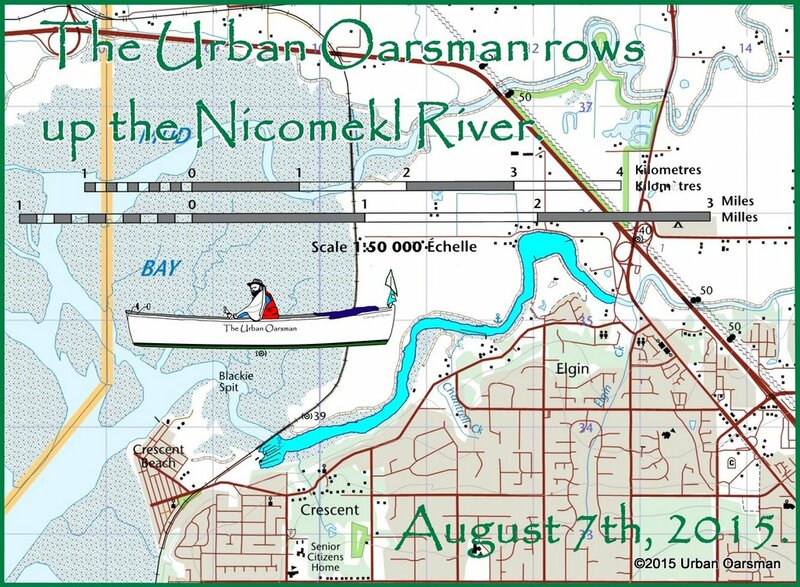 Nicomekl River Row, August 7th, 2015. 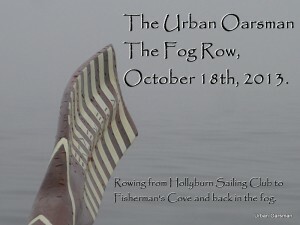 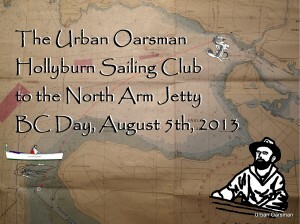 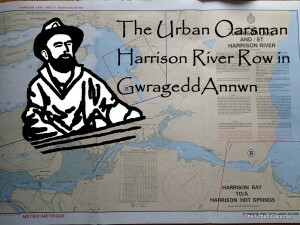 The Urban Oarsman row further than ever before. 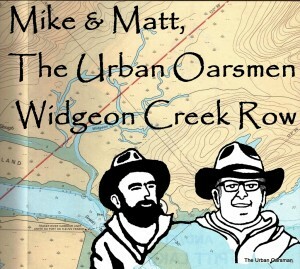 Widgeon Creek… The Highest water yet. 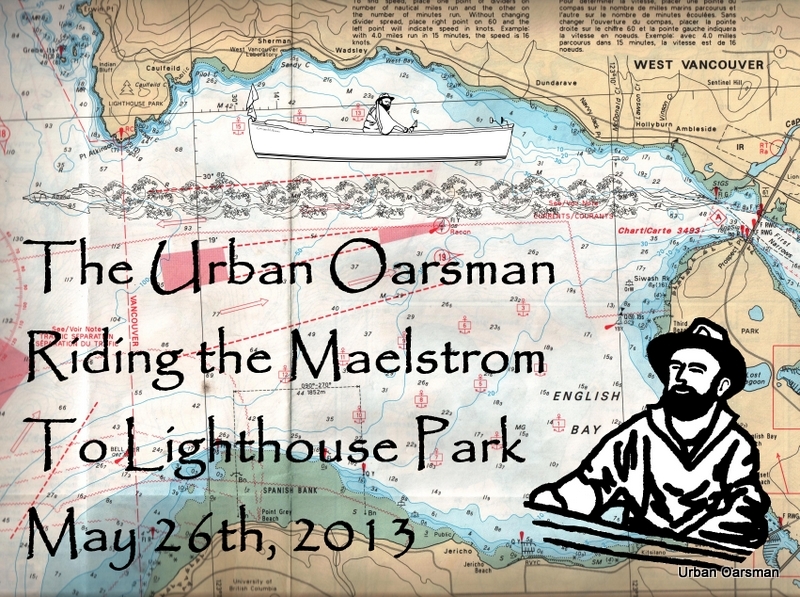 June 5th, 2015. 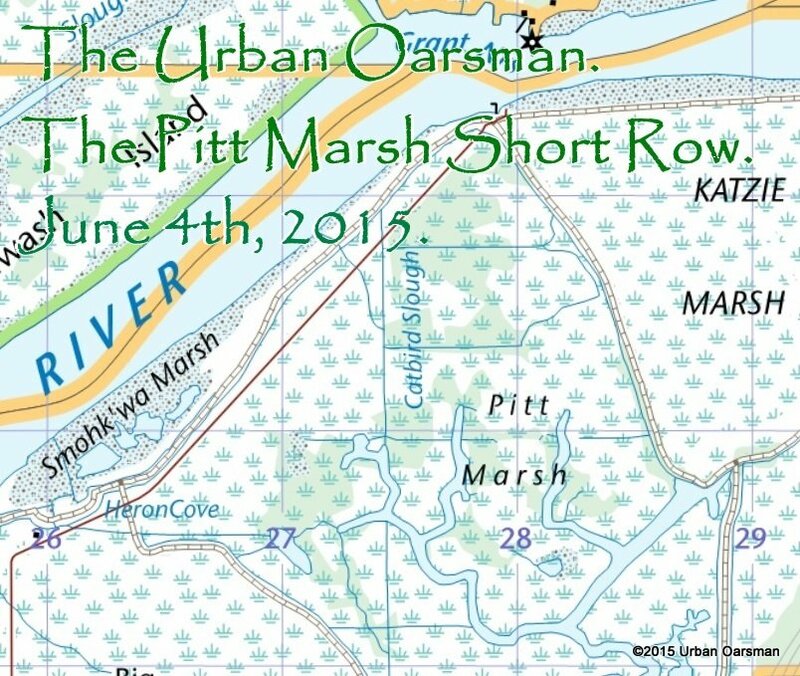 The Pitt Marsh Short Row, June 4th, 2015. 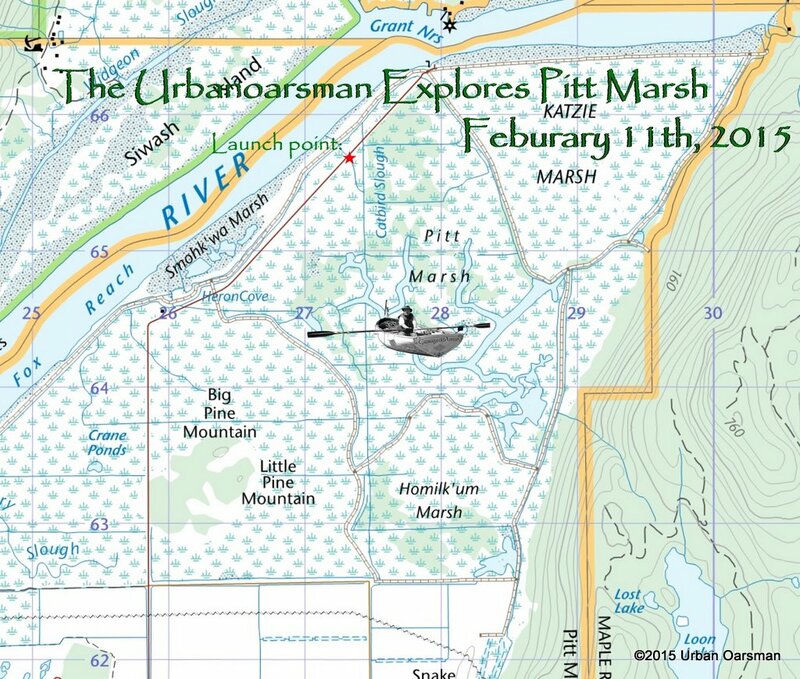 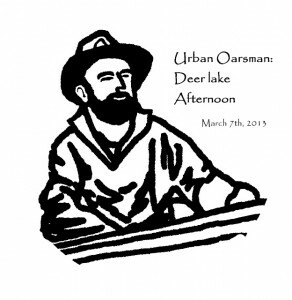 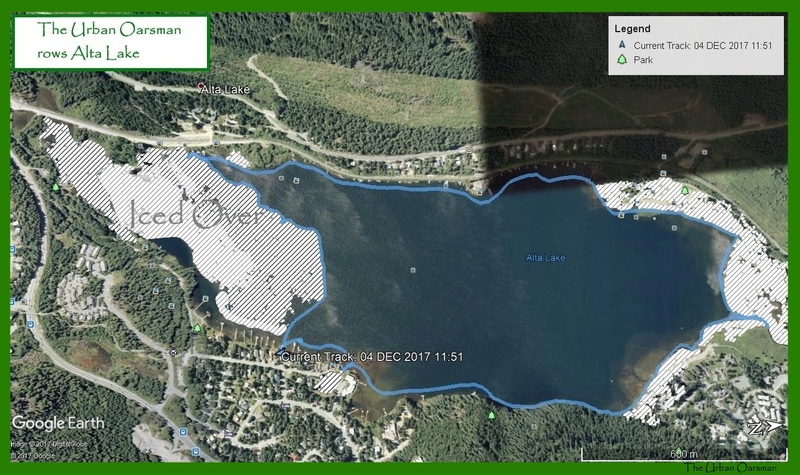 The Urban Oarsman goes to Vernon to row in Goose Lake and ends up in Swan Lake instead. 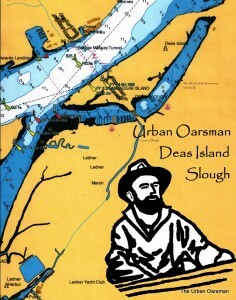 The DeBoville Slough Row in the Rain. 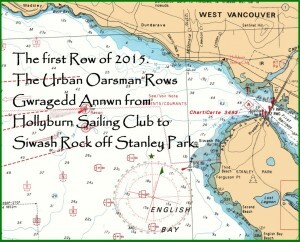 My last row before I retire. 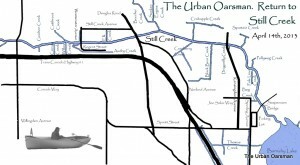 The Urban Oarsman rows in the Kennedy Height Printing Plant Pond on the last day before the Plant closes its doors forever. 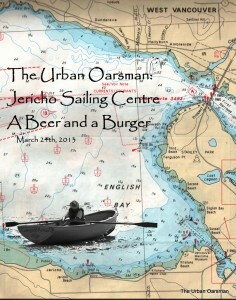 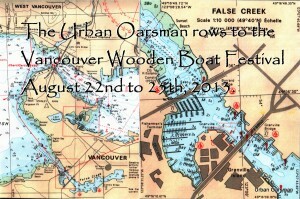 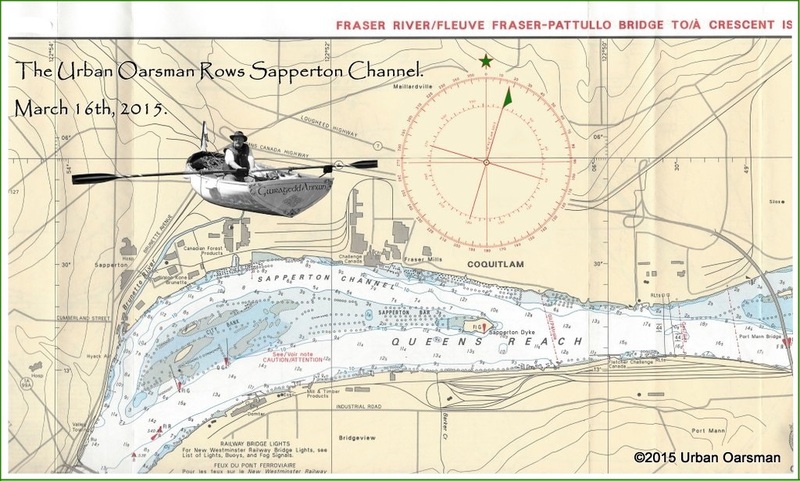 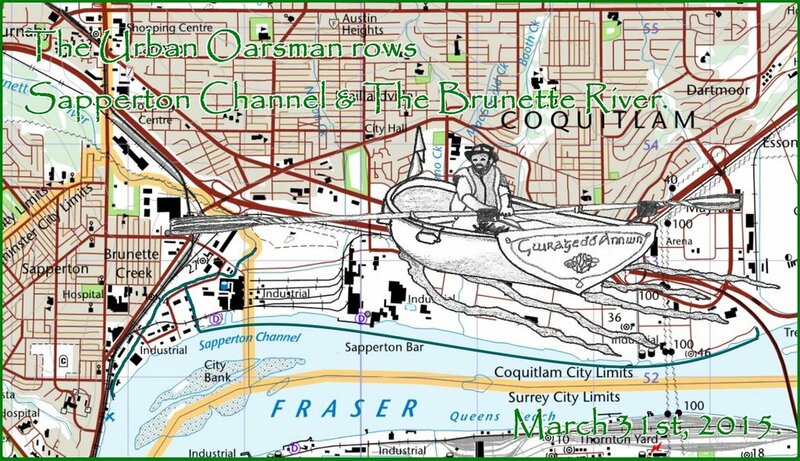 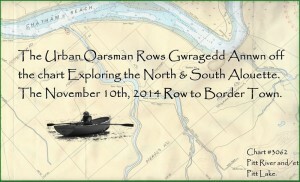 The Urban Oarsman rows Sapperton Channel. 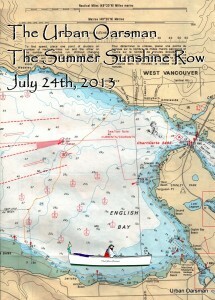 Rowing in Pender Harbour during “Pender Harbour Days”. 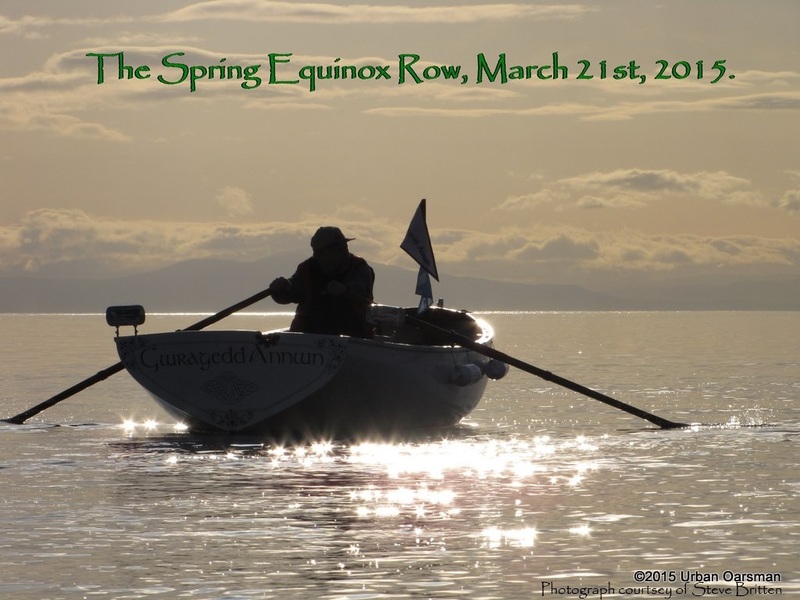 The first Row of 2015. 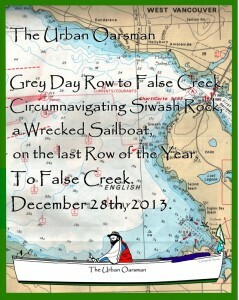 Around Siwash Rock. 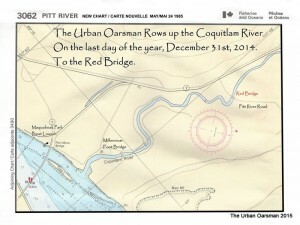 The last Row of 2014-The Coquitlam River to the Red Bridge. 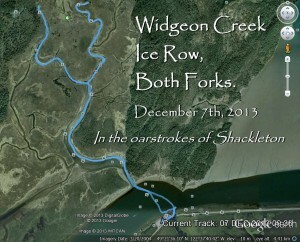 Blaney Creek past Codd Island to Bordertown. 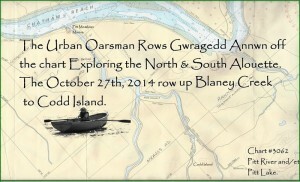 Blaney Creek, past Codd Island and Bordertown. 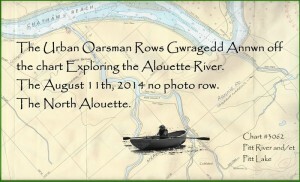 The August 11, 2014 No Photo Row. 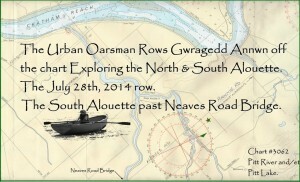 Up the Alouette, North Alouette past Neaves Road Bridge. 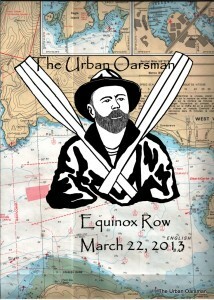 The Urban Oarsman Explores the Alouette River. 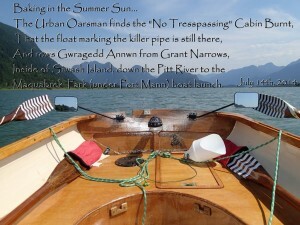 Baking in the Summer Sun. 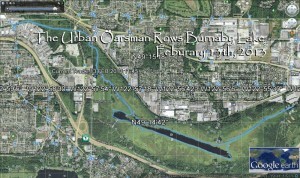 The Pitt River Row. 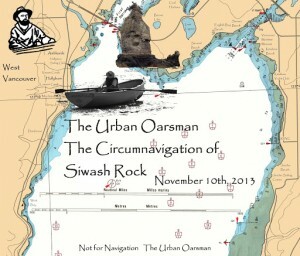 The Circumnavigation of Siwash Rock. 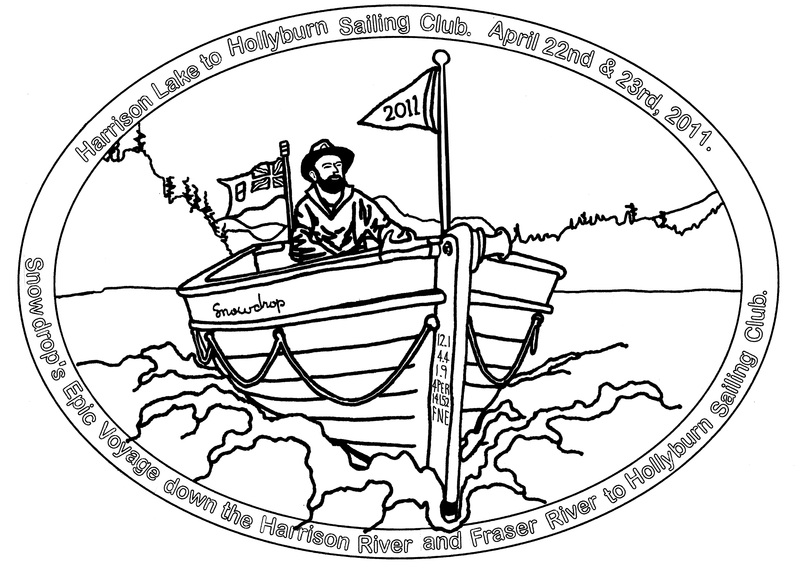 Before Gwragedd Annwn, Snowdrop’s Epic Voyage From Harrison Lake, Down the Harrison and Fraser Rivers to Hollyburn Sailing Club.